Great article from the Road CC about an upcoming protest tomorrow taking place in Saudi Arabia about women's rights of transportation. "Simply, ‘Wadjda’ is a story about a girl who wants to ride a bike. The film approaches a number of the legal and cultural boundaries that restrict women in Saudi Arabia, while keeping the young protagonist’s desire to ride her bike case-in-point." Here are some of the coolest bike events in North America the internet had to offer. 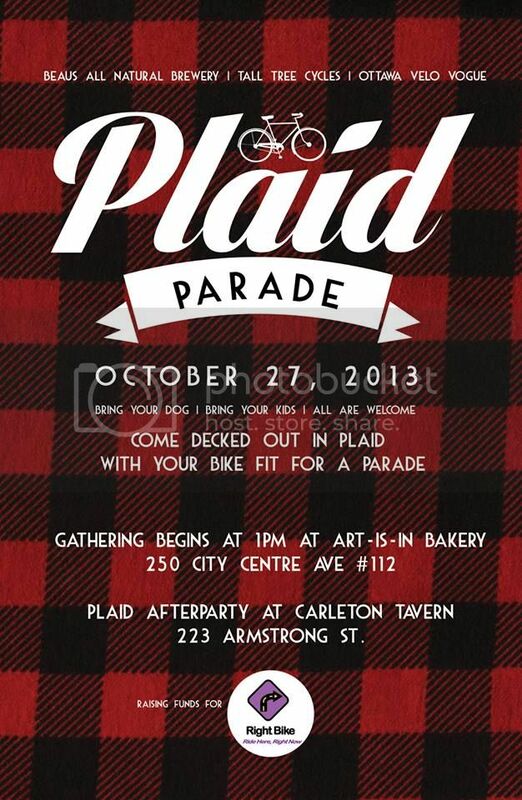 From Halloween races, memorial workshops, commuting with your co-workers to being proud to be plaid, there is a never ending supply of fun to be had for those who love bicycles and the people that ride them! Fast Fashion- huh yeah- what is it good for? What is fast fashion? Fast fashion can be though of like fast food: cheaply produced and priced, easily consumed, most people like it, and definitely not good for us if we have it more then once a month. Bellow is a great video from Online MBA that breaks down what it is, what it does, and what to do. Thank you to Zoe Grey for emailing this to us! Pip Pip and a top of the hat to the UK government for taking a stand and crating the Sustainable Clothing Action Plan, and to Swinburne University of Technical for putting on the Fashion Police Expo, exploring the real fashion crimes. Follow #fashioncrimes and #thefashioncrimes_101 on Instagram and Facebook to learn more! Here are some non-fast fashion brands the Deadly Nightshades run/work for! 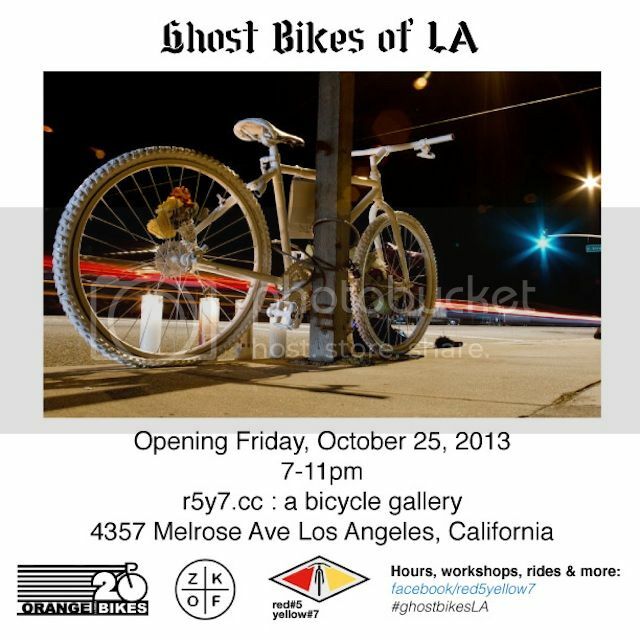 Yvonne Bambrick Launches her Urban Photography Bike Wheels! Don't live in Toronto? No worries, now you can own art from one of this city's greatest cycling champion. 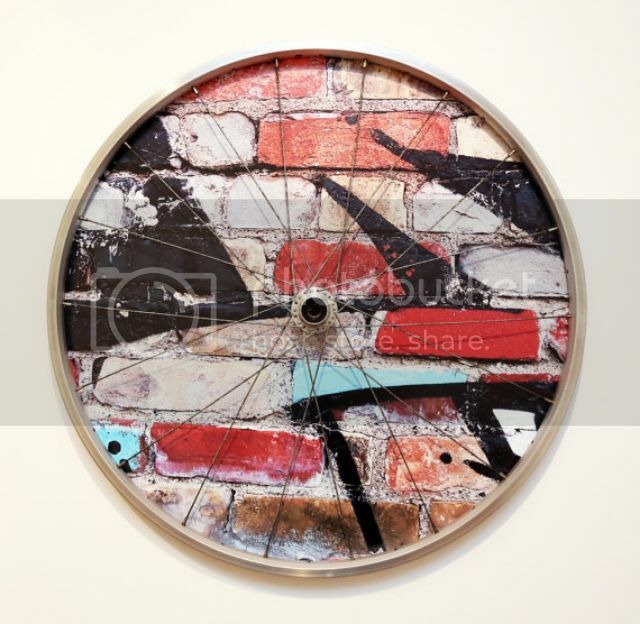 Yvonne Bambrick just launched her Unique Bicycle Art Etsy account, where you can purchase one of her unique art pieces that combine her amazing photography with bike wheels for a one-of-a-kind statement piece for your house. There are only five left right now, jump on it! Now it's time to play everyone's favourite game, Spot the Nightshade! 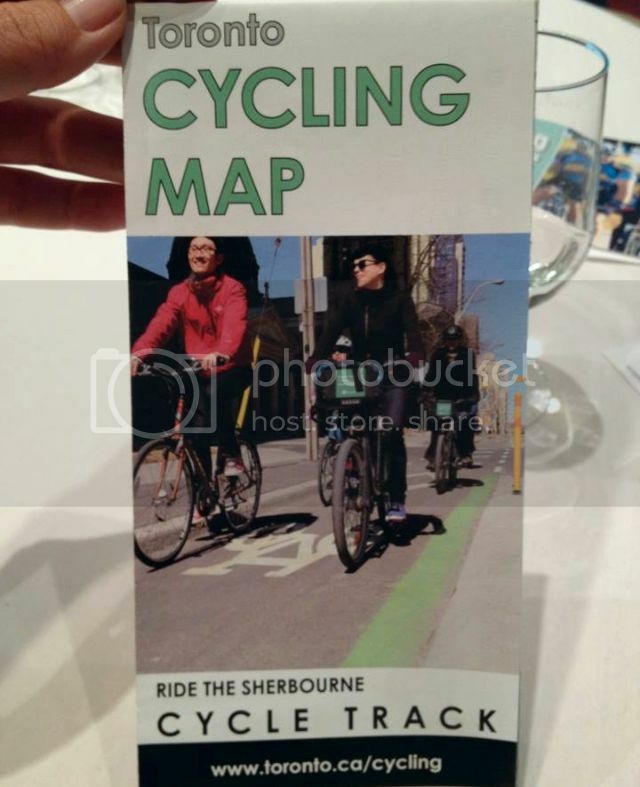 Earlier this year I posed for Yvonne, and wound up on the cover of the City of Toronto Bike Map. They for some reason photoshoped bad bangs onto me, but hey- it's still kinda cool to be a cover girl. The International Day of the Girl is fast approaching! It's October 11th this year. Get out those red markers and make your best circles! What is that day you ask? Plan Canada can fill you in! 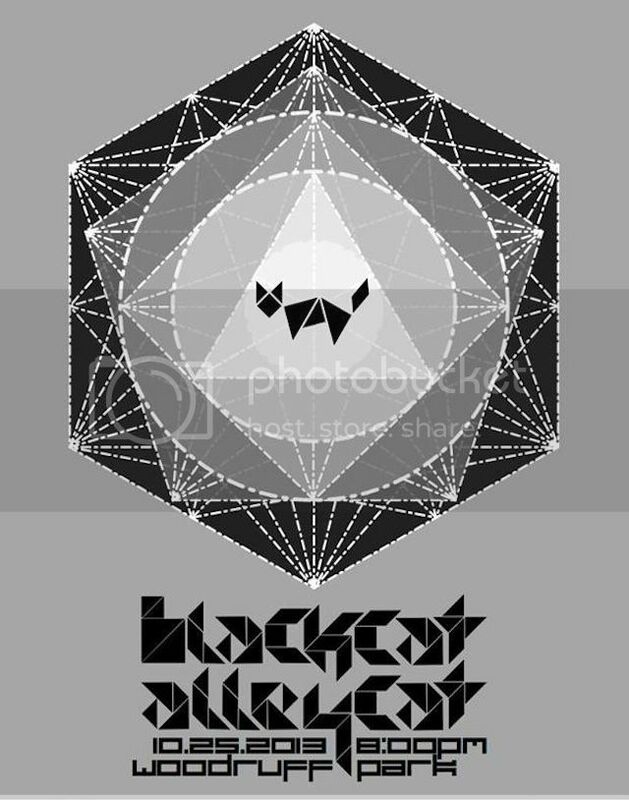 It's awesome, right? 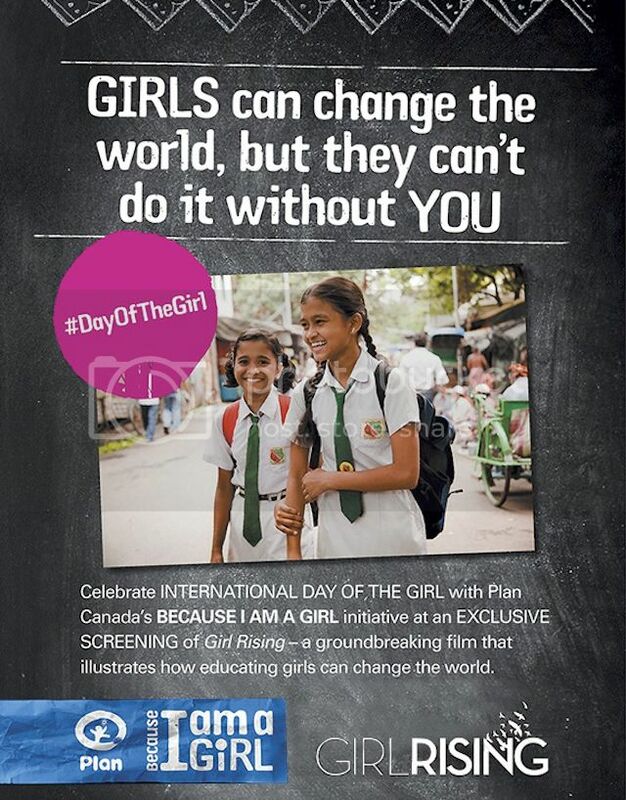 This year you can support in celebrate in a special way by going to one of the many film screenings of Girl Rising, taking place all over Canada! Toronto, Calgary, Ottawa and Montreal all have movie screenings going on that both support the program and develop community. Rips in the inner thighs. Seams that rub you the wrong way. Saggy bum. These are all the problems ladies can face while embracing both cycling and wearing jeans. RYB Denim out of Toronto has the solution to your women's bike fashion dilemma! (But they need your help.) Go to their IndieGoGo page to contribute and pre-order your Made in Canada history! 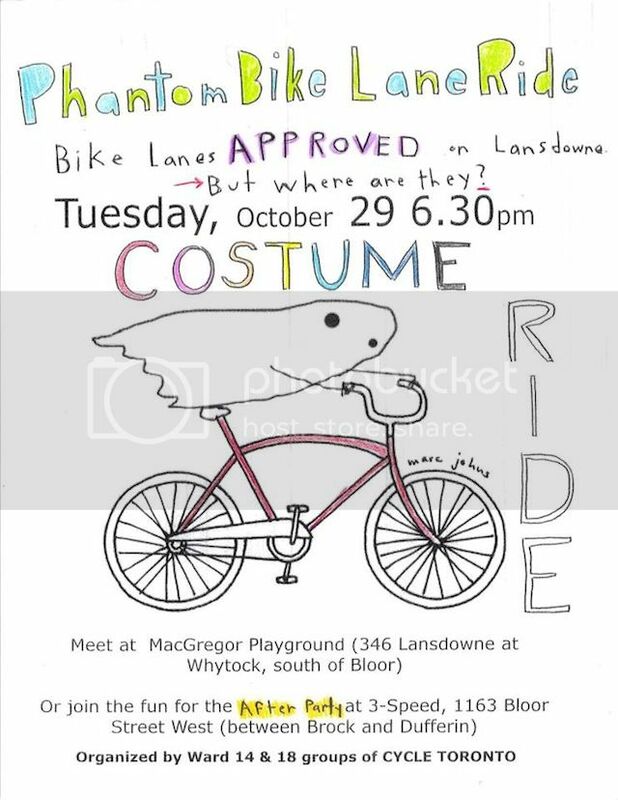 If you live in Toronto, go by their Launch Party tonight at Gallant Bikes at 678 Bloor Street West. Our own Big Red, half of Pigeon and Thread, was the technical/design super star behind them! WoOt WoOt!! Show love. Wear nice jeans. Bike all the time, all the ways.